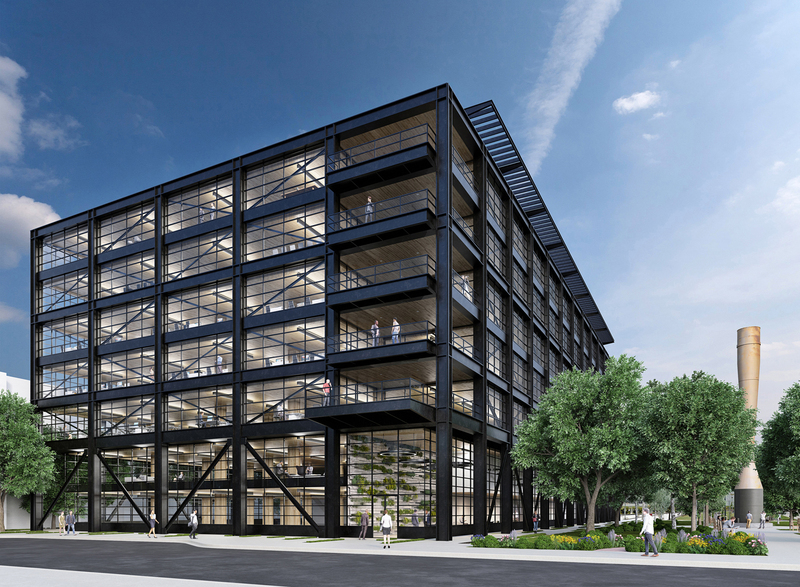 T3 West Midtown is a new 200,000-square-foot, mass-timber office building located on the former brownfield site of the Atlantic Steel Mill. The structure is situated within the Atlantic Station development, a master-planned neighborhood designed to mitigate urban sprawl and encourage sustainability by creating live and work spaces that are within walking distance to the everyday things that people need. 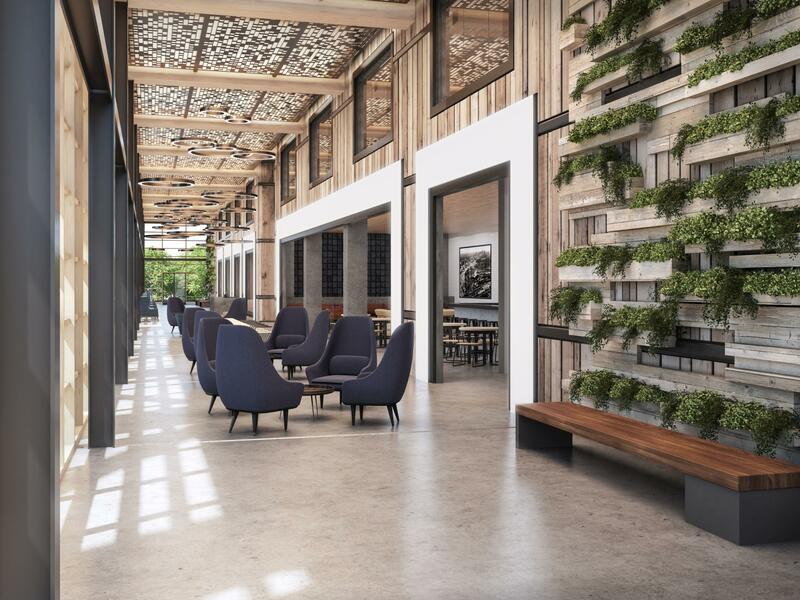 The building itself is designed to replicate an industrial, factory-like warehouse and appeal to high-tech tenants looking to attract and retain graduates with superior technical skills.The layout features open floor plans with floor-to-ceiling windows, heavy timber columns, beams and concrete floors.The first floor features a collaboration space for tenants that overlooks the streetscape and park.